desfrute do ambiente descontraído com um cenário de cortar a respiração! 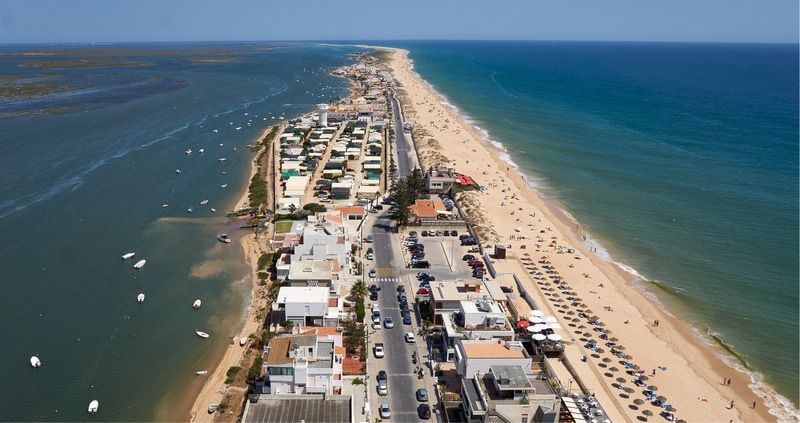 Faro Island, known to the locals as “Praia de Faro” (Faro Beach), is located in the heart of the Ria Formosa Nature Park. Access is by boat or across the narrow bridge that spans a section of the estuary and the mudflats where you can see flocks of flamingos in the brilliant sunlight; and in the evening, the scenery is worthy of a watercolour painting. On arrival, the summer holiday homes dominate the landscape but if you walk along the sands to the east or west, you will come across the picturesque houses of the shellfish-gatherers and fishermen. And then, suddenly, you will find yourself on a completely deserted beach where the landscape is dominated by the dunes and the birds that live there. The Hotel Faro provides a free land transfer to the island, which must be booked in advance, or you can choose to go by boat for a fee. 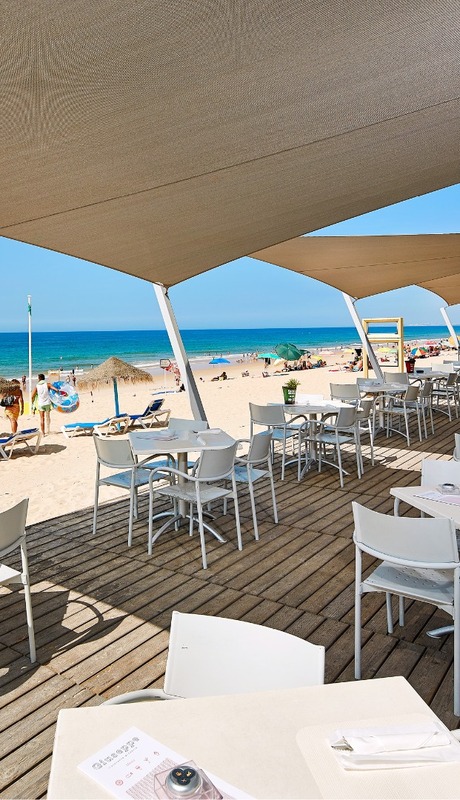 On arrival at Faro Beach, our Beach Club is the perfect safe haven in which to sip a refreshing drink or recharge your batteries with an excellent meal without ever losing sight of the sea. If you’re a water sports enthusiast, welcome to paradise! The water sports centre on Faro Beach (Centro Náutico) offers a range of activities, including canoeing, stand-up paddleboarding, sailing, surfing and windsurfing, allow you to enjoy water sports independently and in complete safety in the Ria Formosa. Our team at the hotel or beach club are at your disposal to provide any information you may need and make any bookings you require.